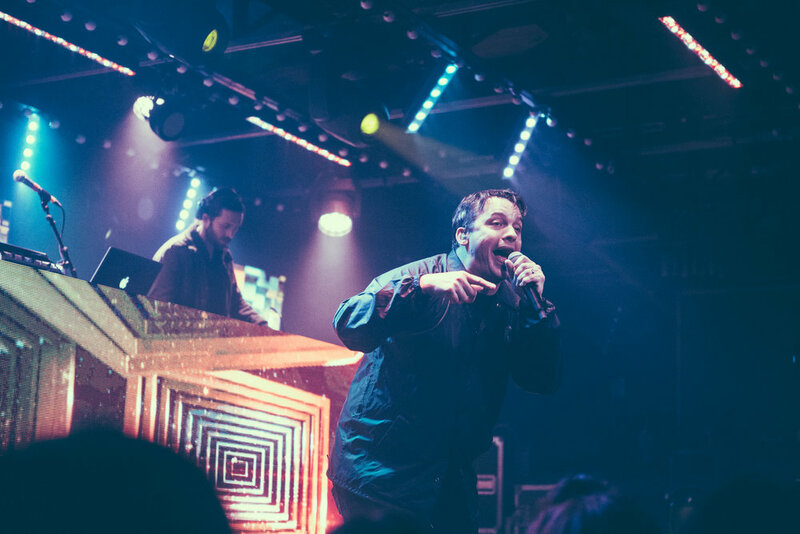 The sounds of Minneapolis hip-hop permeated throughout Saturn Birmingham in Birmingham, Alabama on December 4th as legendary rap act Atmosphere put on a headlining performance. 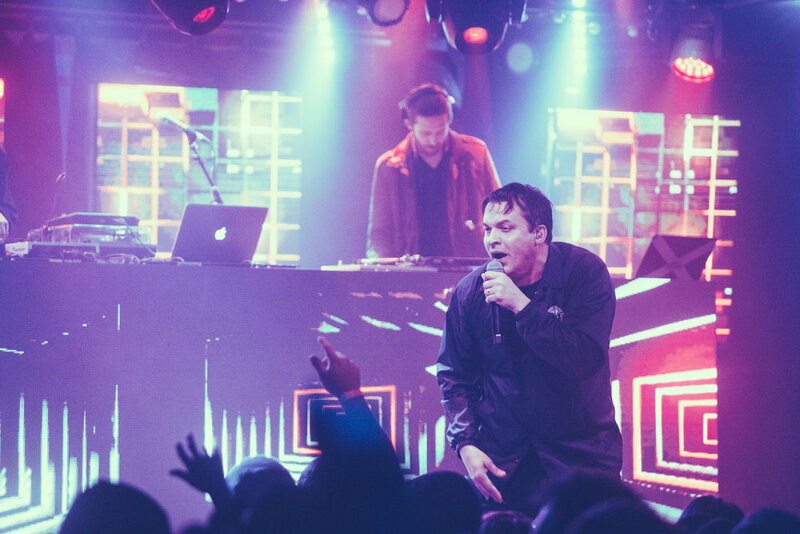 Slug and Ant were representing the entire Rhymesayers family with this concert, which drew a diverse and electic audience to the venue in Birmingham’s Avondale neighborhood. 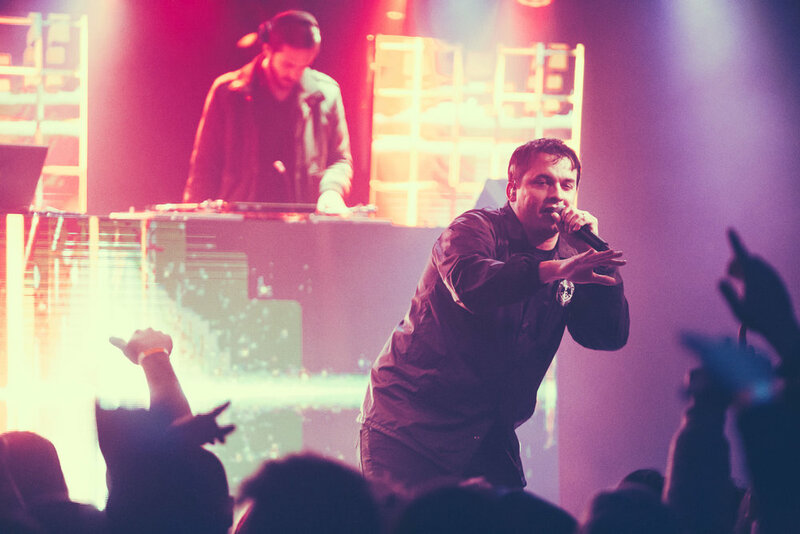 The concert was a showcase of Atmosphere’s extensive catalog, including their most recent album, “Mi Vida Local”, which was release in October of 2018. I don’t get to photograph a lot of hip-hop so this was a nice change of pace in terms of presentation. 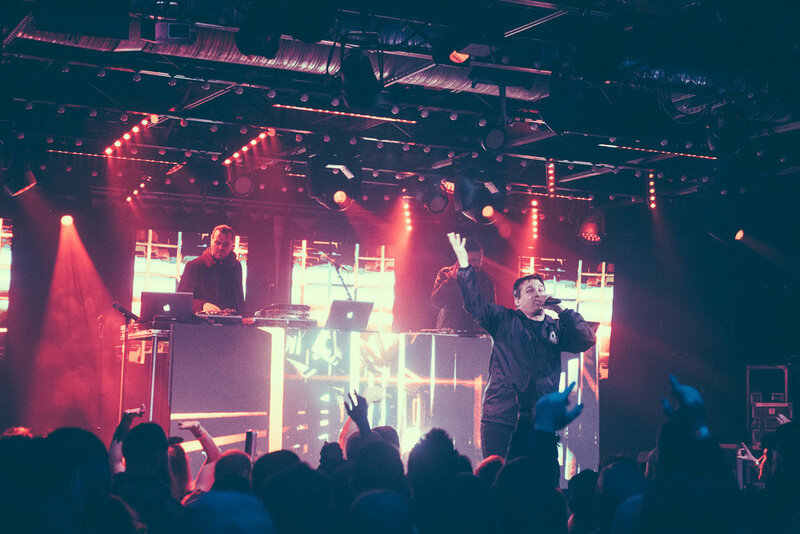 Atmosphere has a really loyal fanbase, and they definitely turned out for this performance. On a personal note, though, this show was quite special to me as it was the 100th show I photographed in the year 2018. 100 shows in a year is a goal I’ve been trying to hit for the past couple of years, and it feels rather good to finally get to that number. What am I going to do now? Well… there’s still time in 2018 so it’s on to show 101 and beyond.